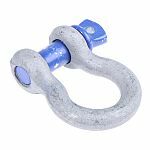 Shackles are primarily used for lifting heavy objects and equipment. 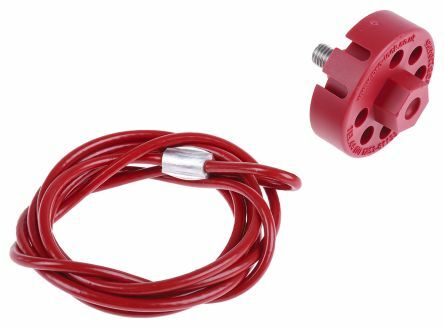 Basic models are available for domestic and light use, such as for luggage and tow ropes. 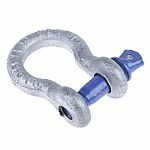 Each shackle is made of a durable and highly quality material ensuring a perfect connection to the sling, providing excellent reliability. 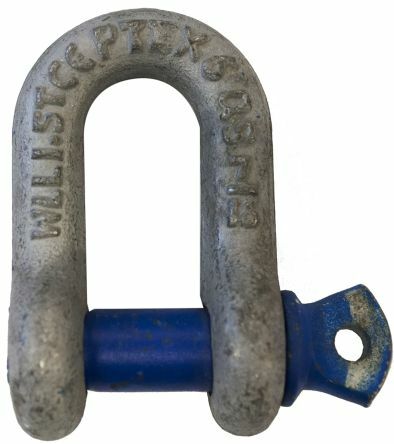 For the shackles which are suitable for lifting. There is a weight limit guidance, ranging anywhere from 0.05 tonnes all the way to 12 tonnes. 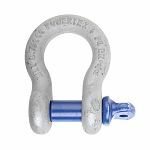 Although these measurements are only a guide, it can provide a good guidance to making your shackle selection. 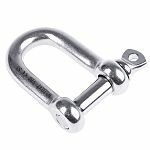 There are both D Shackles and Bow Shackles available within the range. 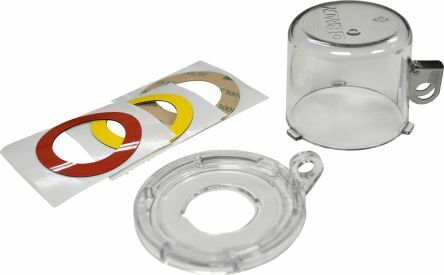 These are available in different sizes to ensure that they fit within your application/project.